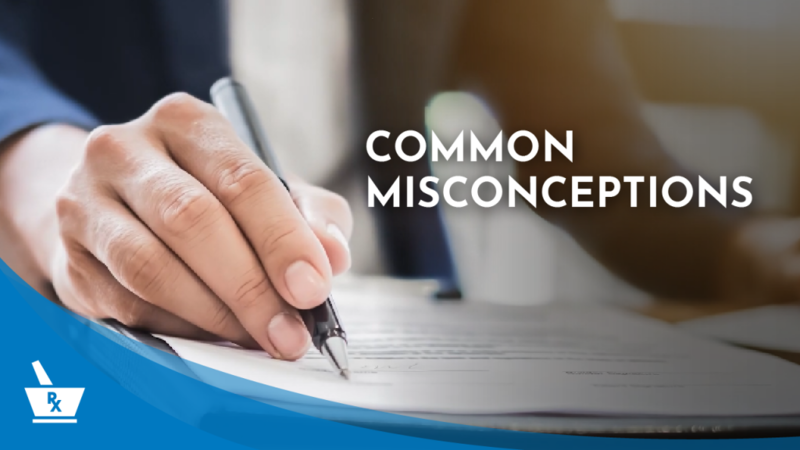 What are some common misconceptions when it comes to selling a pharmacy? Dealing directly with your wholesaler or chain representative will not yield the highest sale price. An experienced broker brings value to the selling process by creating a healthy competitive tension among multiple buyers in a short window of time to increase the value of your pharmacy and get you the highest possible price. Selling a pharmacy through any party whose fiduciary duty is to someone other than you will limit your pool of buyers and decrease your eventual selling price.